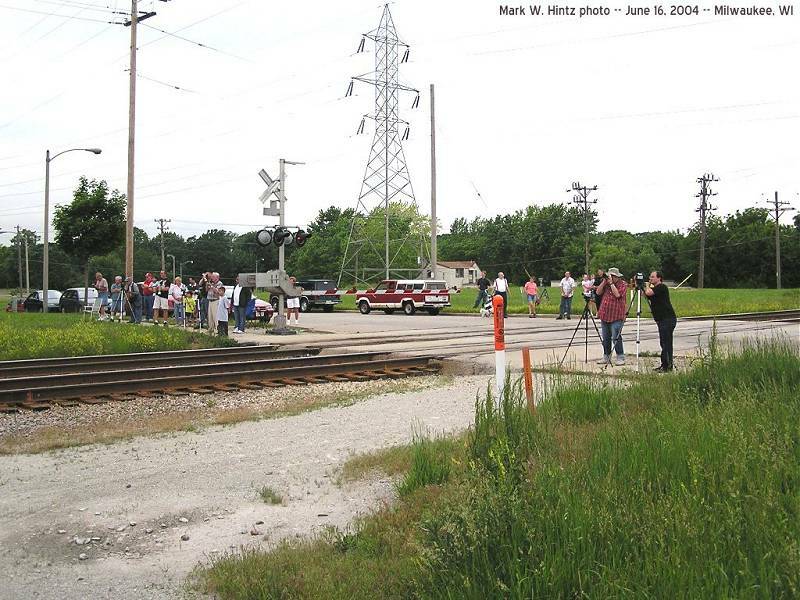 On June 16, 2004, Canadian Pacific 4-6-4 "Empress" steam engine #2816 ran through Milwaukee and other parts of Wisconsin on its way to team up with Milwaukee Road 4-8-4 #261 for "Grand Excursion" service along the Mississippi River. I had decided to wait for the engine at Waterford Avenue (near my house), but decided to chase the train further, getting pictures at the Milwaukee depot, Duplainville, and Oconomowoc before chasing it as far as Portage!!! Enjoy!